Focussed Productivity, Reduced Schedule and Cost, Predictable Results. 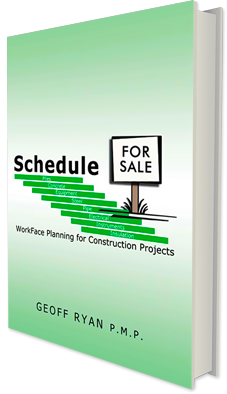 Get a handle on construction productivity and create your own predictable project results. 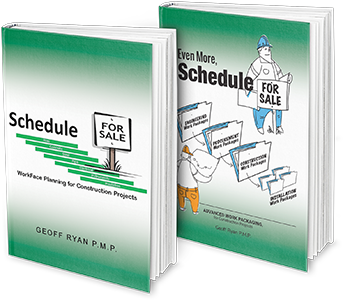 Two guide books that detail the step by step processes required to apply these industry Best Practices for construction. 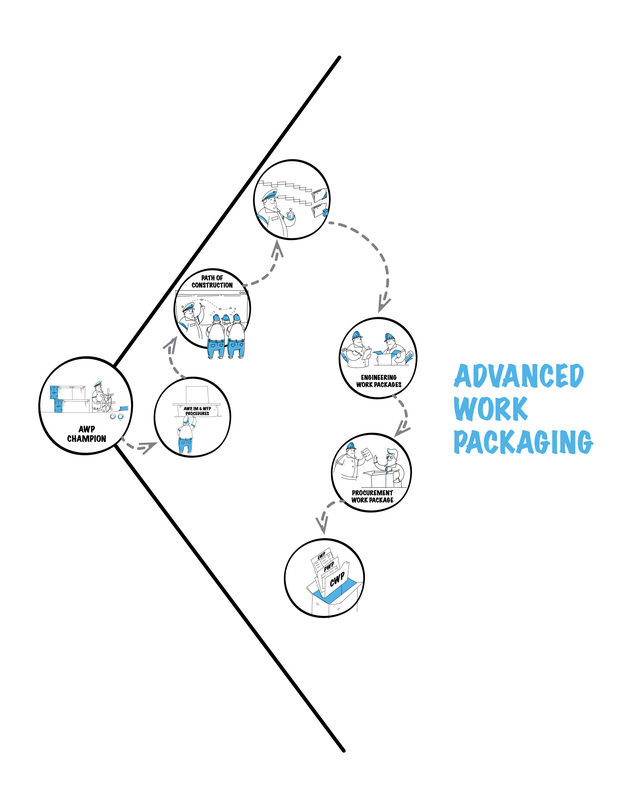 Insight-AWP is an Advanced Work Packaging service provider. We facilitate the implementation of AWP processes and technology for our clients, across the Engineering, Procurement and Construction phases of mega projects. Our 12 years and 40 projects of global experience have made us the natural leaders in this emerging field. Our website and our advanced work packaging education products are set up to help the industry understand what AWP is, why the industry is applying it and what benefits you can get from it. Please feel free to contact us if we can expand on any of these knowledge areas. 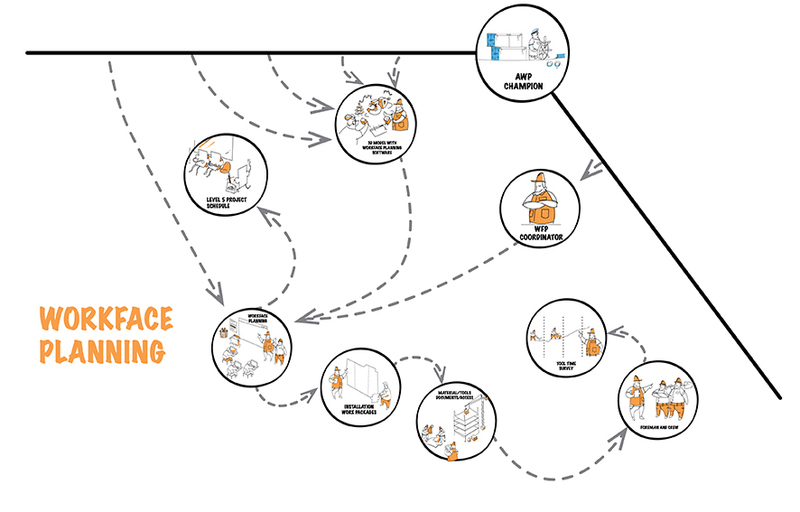 Advanced Work Packaging guides the dissection of project scope so that it supports the execution of Workface Planning in the field. It starts with the processes upstream of the Construction Work Package and aligns Engineering Work Packages with Procurement Work Packages. This populates the Construction Work Packages with all the drawings and materials and gets them ready to be carved into Installation Work Packages by the construction team. In a coal mine the workface is that point where the pick hits the coal, in our world of construction it is that point where our trades people turn materials into a functioning plant. Therefore, Workface Planning is the process of identifying what these people need and what we must do to get it to them. The management of information is a strategy that starts with the idea that everybody on the project needs information that is created by somebody else on the project. 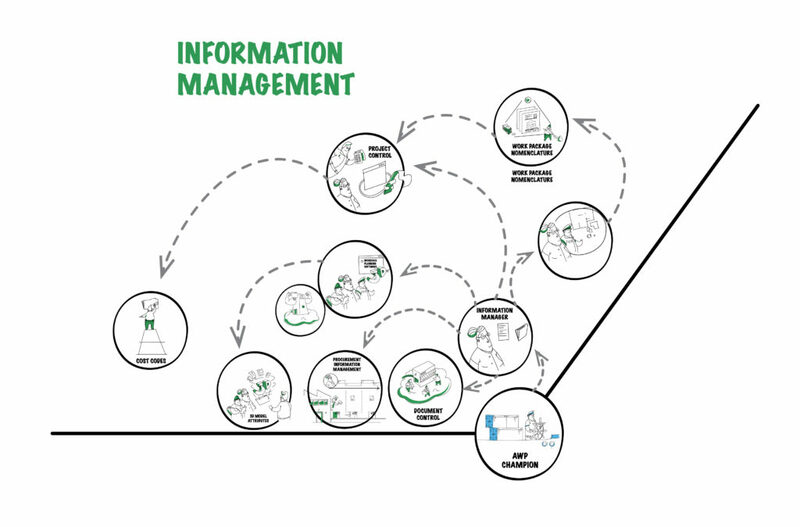 The target of the strategy is to design systems and interfaces that align the source data with the end users. The desired outcome is to ensure that all the right people have access to the data that they need, that it is compatible with other project data and it is formatted to be interoperable. So that everybody knows everything that they need to. 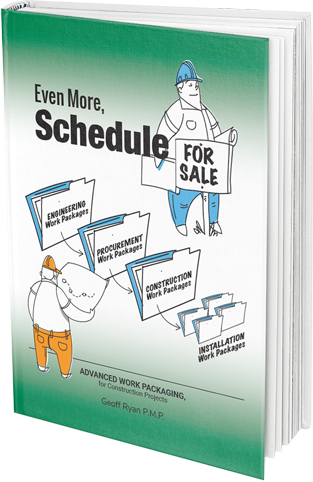 Read the books on Advanced Work Packaging.